For 25 years world-renowned Portrait Photographer Gina Milicia has used lighting techniques to create portraits with true richness and soul. Is This Portrait Lighting eBook for You? Ready to give your portraits that extra pop? 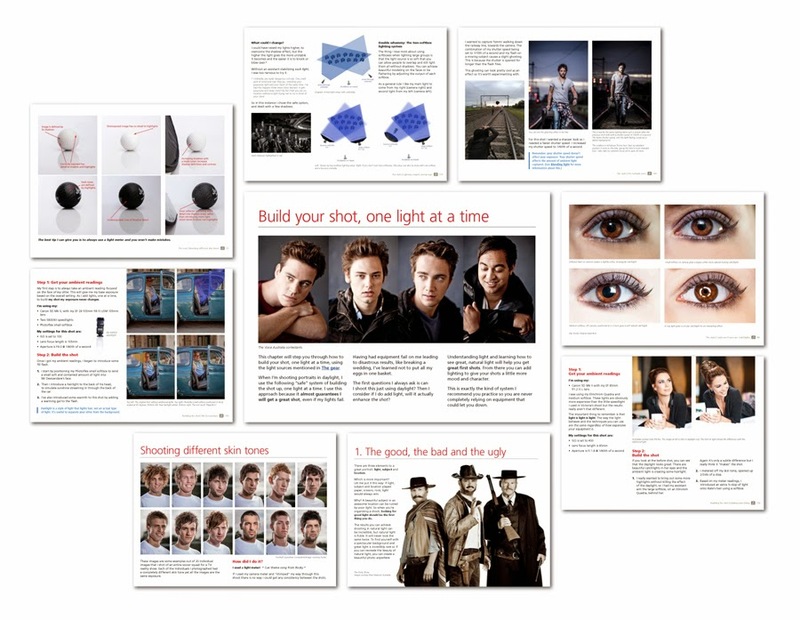 Order Portraits: Lighting The Shot and you’ll be able to instantly download the book. It’s fully guaranteed for 2 months and you can either use PayPal or your Credit Card. Simply click the button below to order. When dPS (Digital Photography School) released Gina’s Milicia’s previous dPS eBook – Portraits: Making the Shot – they had a lot of wonderful feedback from their community about what Gina had written. The overwhelming response was she’d created a resource that was helping thousands of photographers improve their photography – but they wanted more! One of the big requests from readers of the first eBook was that they needed to learn more about how to light their portraits well. As a result of this feedback dPS immediately started to work with Gina on a guide to lighting portraits. This eBook its the result – Portraits: Lighting the Shot. Gina has been a professional photographer for more than 25 years. In this eBook Gina shares her extensive knowledge and experience in an easy-to-follow way to help you fast-track your journey to capturing beautiful portraits. Why do we think this is the Best Guide to Portrait Lighting on the Market? Because you’ll learn directly from a seriously talented portrait photographer. Gina has been flown all over the world to take portraits of heads of state, celebrities and billionaires. But amongst the stardom she’s a very sharing person and holds nothing back in teaching you her exact approach to portrait photography. Because it’s packed with real-world advice. Gina spends just as much time taking photo’s as she does teaching, so the advice you’ll experience through the books it’s directly from a Portrait practitioner whose livelihood depends on capturing amazing portraits. Because it’s an eBook you’ll love to read. 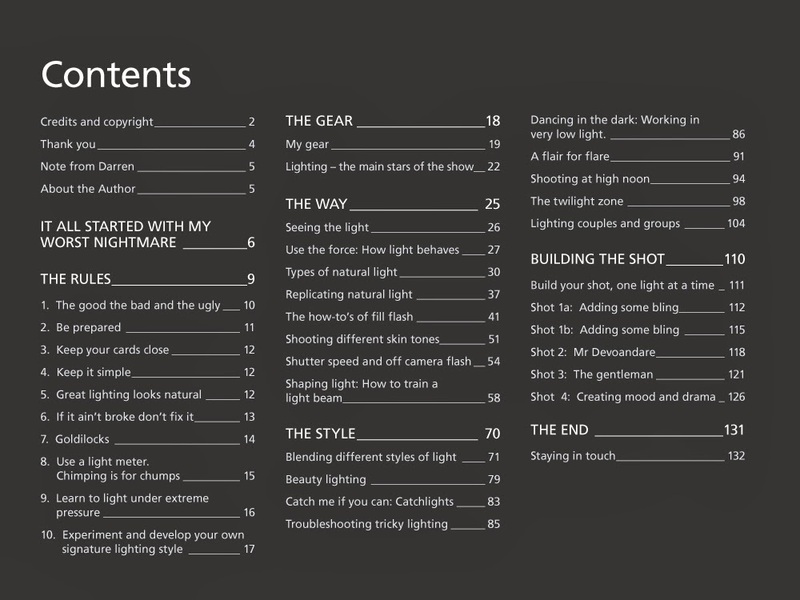 This book has a great balance of imagery, practical examples and suggestions for you to develop your own lighting style. It’s easy to read, engaging and we’re sure you won’t be able to stop reading. If you’re not satisfied that Portraits Lighting The Shot has helped to improve your portrait photography within 60 days, just let dPS know, and they will refund your money in full. That’s how confident they are that this resource will help you improve your photography. Can I read it on my iPad or Tablet? – yes. This eBook is a PDF and can be read on your computer or any other PDF reading device. To read it on your iPad simply download it to your computer and then upload it to iBooks (or any other PDF reading app). You can also download your eBook directly to your iPad by clicking the download link in the email you were sent after your purchase. Is there a hard cover version? – Unfortunately not – only eBooks are available at this point in time. Got questions or needing some help? – If you have any problems with the purchase or download simply contact dPS's friendly support staff. Please include the name of the eBook you are asking for support on as well as your PayPal email address if you have made a purchase.